Eight of Korea’s top 50 ranked players will tee it up this week at the first Major of the 2017 JLPGA season. Ranked 15th, Bo Mee Lee is in desperate need of a strong week, after a relatively disappointing start to 2017. In fact, the three top ranked players of the eight are the only non winners this year so far. Jiyai Shin and Jin Young Ko have been playing solid golf, but victories is really all they are looking for. Coming off last week’s win, Ha Neul Kim will be hoping for another great week and who knows, possibly back to back victories. 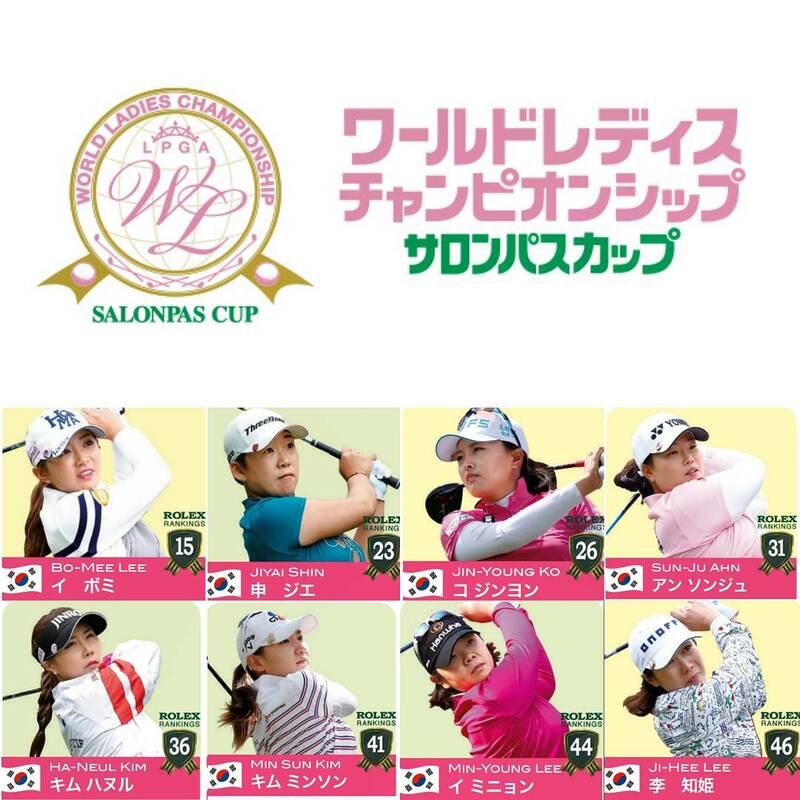 Shinhae Ahn will also be teeing it up this week- she has a limited JLPGA card, with the allowance for her to play in eight tournaments on the Japanese ladies tour- this being the first. Ahn has been in disappointing form on the KLPGA this season, but maybe her mind is focused on Japan- this week will provide a good indicator. Defending champion this week is Lexi Thompson. The tournament starts on Thursday until Sunday.